The fare management platform of the future. A fully integrated, comprehensive digital solutions suite that delivers total control. 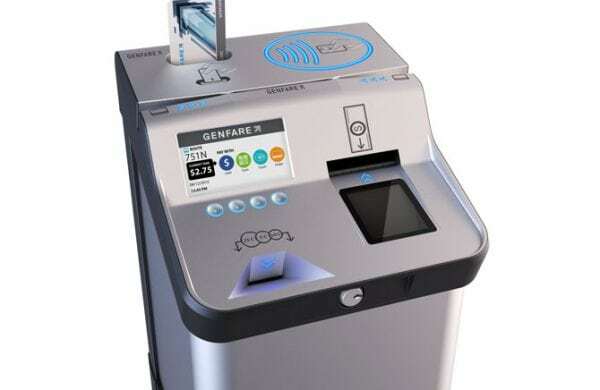 Genfare Link is a comprehensive, digital fare management platform backed by Amazon Web Services. 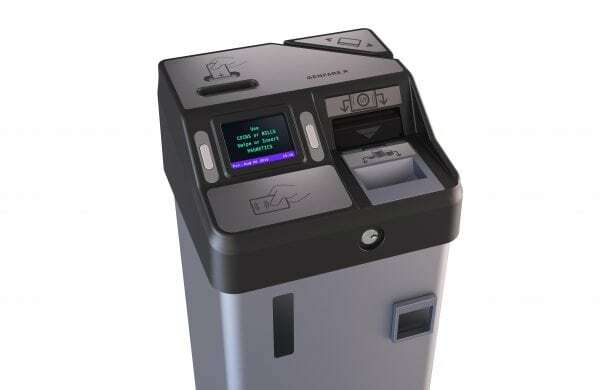 This suite of fully integrated, hardware and software-based solutions that can manage multi- media fare collection and customer service across multiple transit authorities and modes of transport. It’s your single-source resource to achieve complete control over fare management. Genfare offers an unmatched array of fare media solutions. We take care of every component of a commuter’s transaction, whether it’s buying a ticket, adding fare to that ticket, replacing a lost card or checking the card balance. We can even provide vending machines and retail point-of-sale machines to increase boarding speed and cut down on rider hassle. 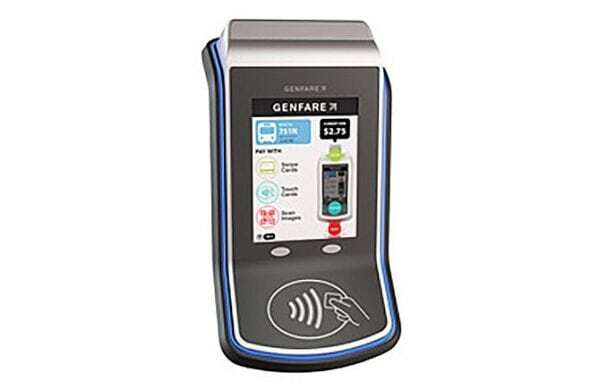 Genfare Link, provides transit agencies with robust reporting tools to stay up-to-speed on fare collections as well as anticipate future scheduling and maintenance needs. 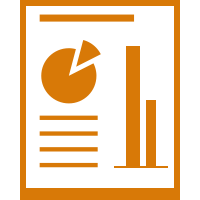 With real-time data right at your fingertips, you can customize reports on rider activities, system status and areas to optimize operations. Fare collection falls short if you have no way to transfer revenue securely from the farebox to the counting room. 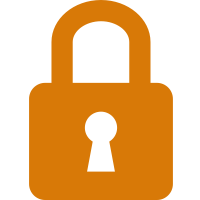 Fortunately, Genfare's digital transactions are secure, so the data your agency assimilates for reporting purposes and rider information stays protected. 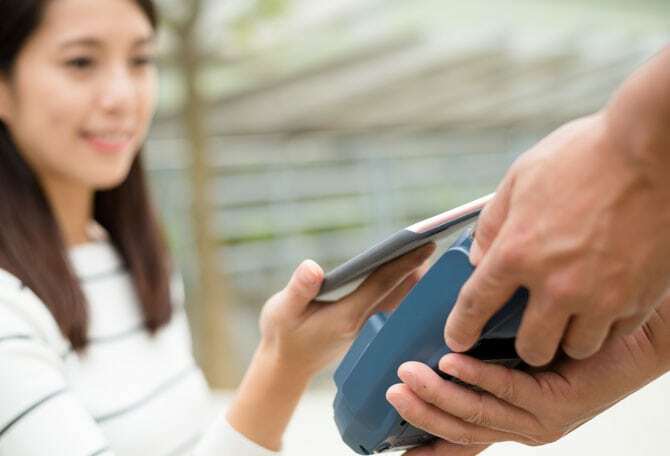 Whether you’re looking to integrate a component or system into your existing platform or turning to us for a turnkey fare management solution. Our solution is fully integrated so that every aspect of the transit process is streamlined and easily tracked. When you need a question answered or a problem solved, Genfare makes it easy to get in touch with the right people, right away. Genfare is there with the system support and guidance to make your life easier—and make the rider experience more enjoyable. Mobile Link benefits both transit agencies and the riders they serve. The app features real-time status updates, making it easy for vehicles to be re-routed and schedules modified as needed. Commuters can plan their trip – selecting a route, paying for a ticket, and boarding. The history and evolution of fare media has changed the way the public sees transportation. 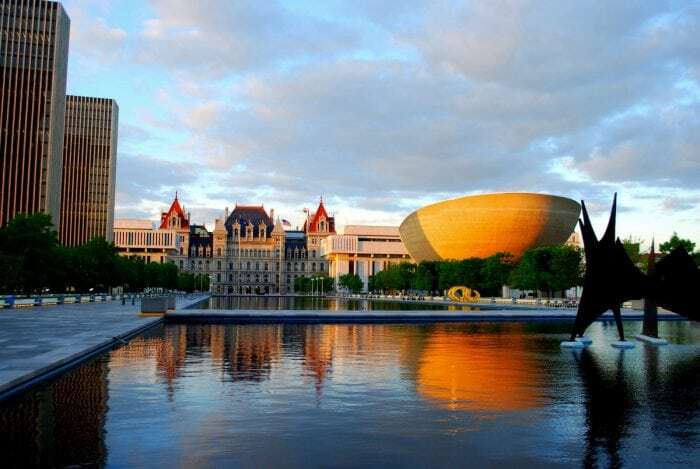 These technology advances leads to consumer adoption and ultimately provides a wider range of media options and conveniences when utilizing public transportation.